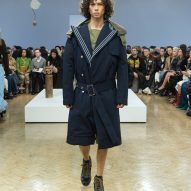 JW Anderson's London Fashion Week presentation combined both menswear and womenswear, as part the designer's effort to slow down the pace of fashion. 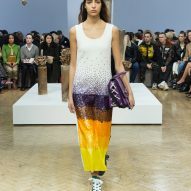 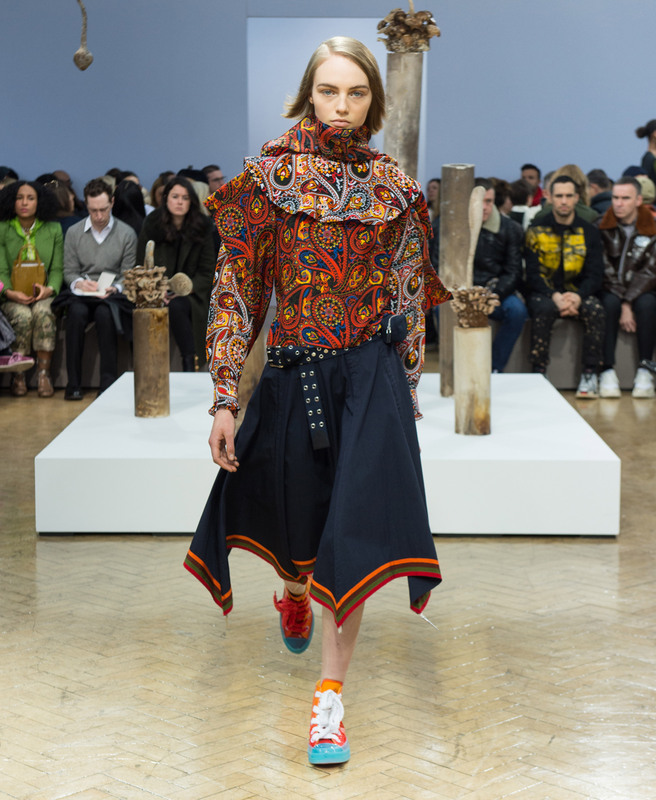 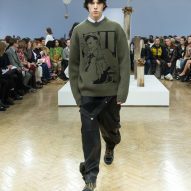 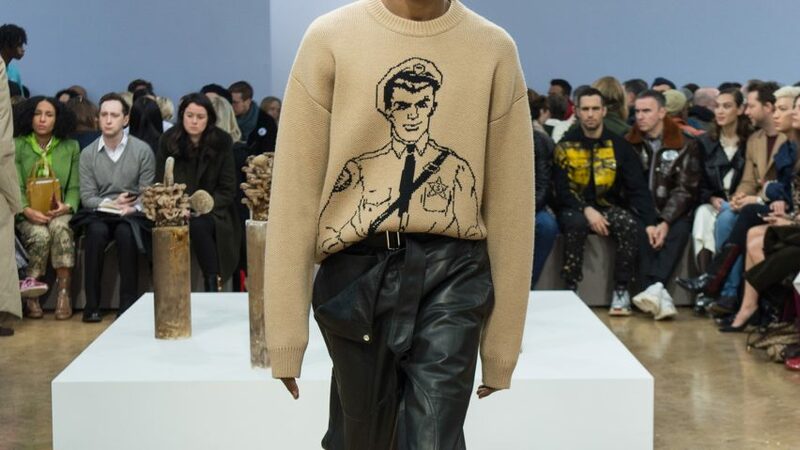 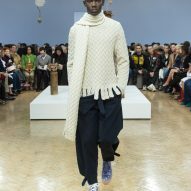 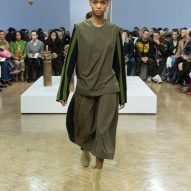 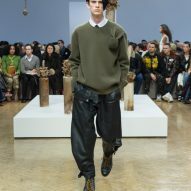 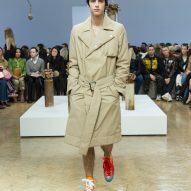 JW Anderson, the eponymous brand headed-up by Jonathan Anderson, presented its Autumn Winter 2018 collection on Saturday 17 February 2018, as part of this year's London Fashion Week. 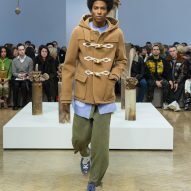 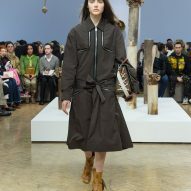 Anderson, who is also creative director of Loewe, used the show to announce his plans to scale back the number of times his brand shows per-season. 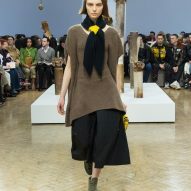 The move comes as a bid to alleviate the amount of pressure that designers face in order to create up to six small collections a year, and from this point – JW Anderson will only show two collections per year. 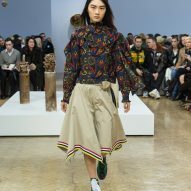 Anderson also took into account the way people shop these days, noting that gender boundaries are becoming more blurred when it comes to women's and men's clothing. 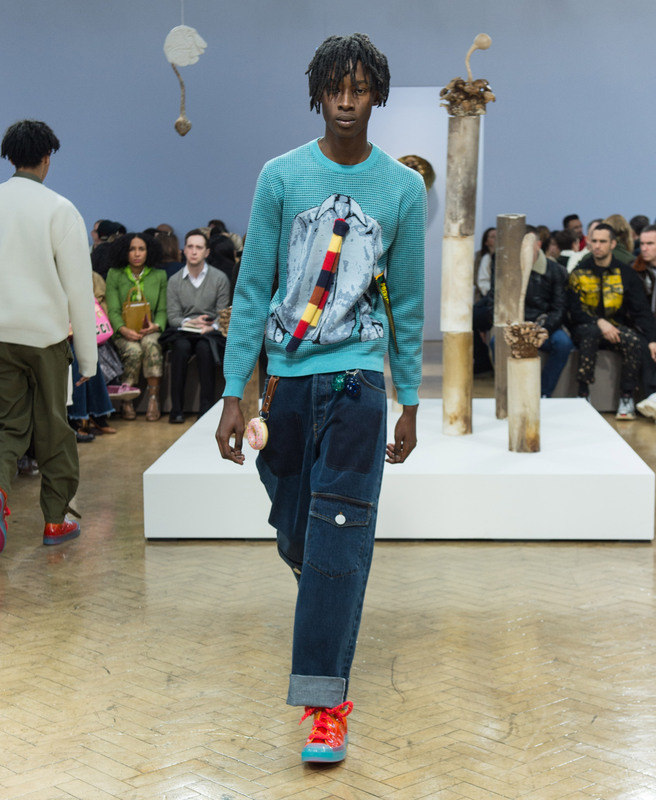 By presenting both collections together, he hopes to simplify things for the consumer. 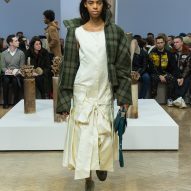 The collection itself was designed to be simple, making reference to the "great outdoors" with plaid shirts, military-wear and handkerchief skirts. 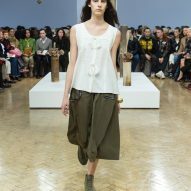 Many pieces were designed to be cross-seasonal, consisting of everything from sequinned dresses to cosy knitwear and leather trousers. 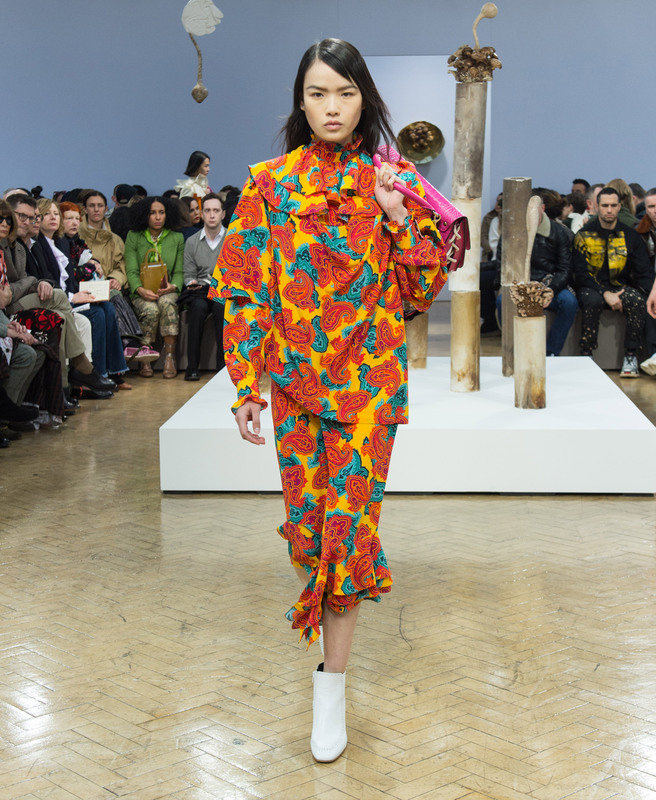 Some looks focused on a dropped-waist silhouette, while others referenced Anderson's trademark paisley print from his first ever collection. 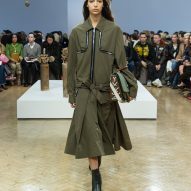 Accessories saw the designer's signature bag updated to a low-slung satchel version. 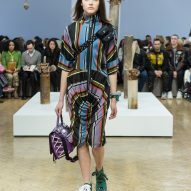 Outfits were completed with JW Anderson's Converse collaboration, in the form of chunky high tops in a bold high-shine patent. 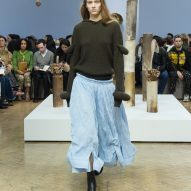 The designer's idea of going back to basics was also reflected in the show's set, which saw an otherwise simple space decorated by a centrepiece of sculptures by artist, Martin Belou. 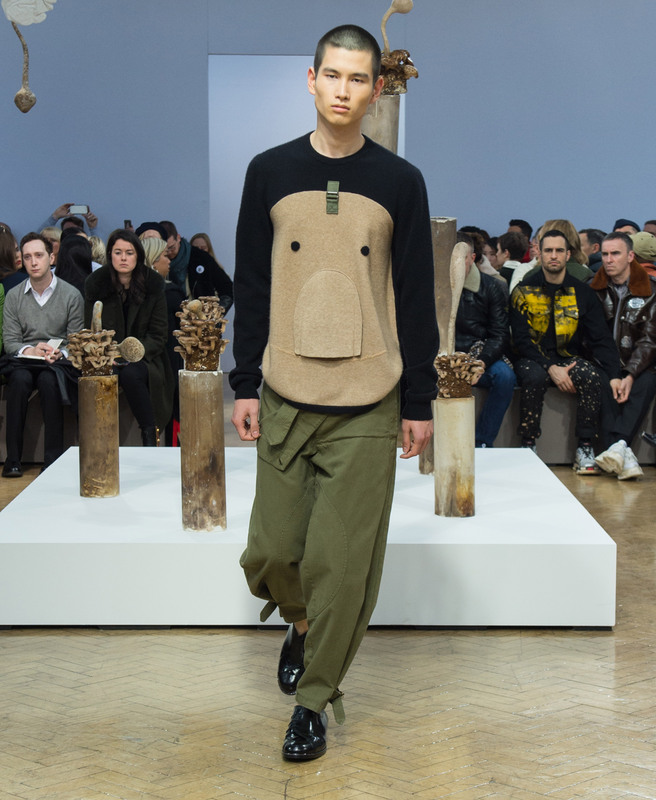 The craft-focused installation, titled Les Hors D'oeuvres, featured pieces spun from plaster and live fungus. 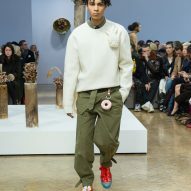 Through this collaboration, Anderson aimed to reaffirm his position as a champion of craft, which has also seen him launch the annual Loewe Craft Prize – a contest that celebrates the best examples of art and design craftsmanship from around the world. 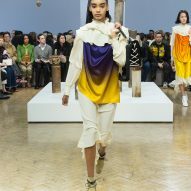 In an interview with Dezeen – after this year's Craft Prize finalists were announced – he argued that a reaction against the "non-reality" of digital technologies has led to a heightened interest in the practice. 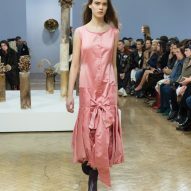 "We're in this moment where we're trying to become more tactile, we actually want to have more touch," he said. 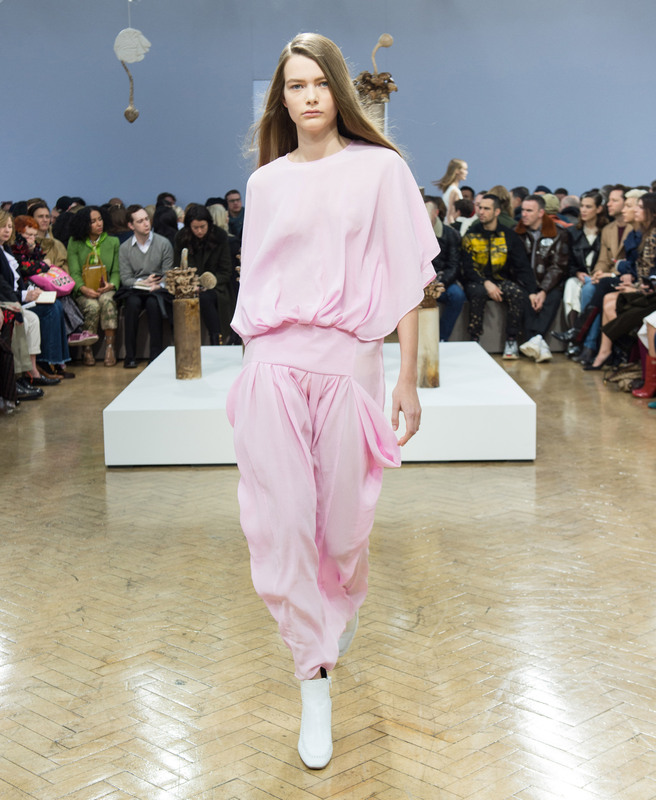 "We are living in such a period of non-reality, we communicate via email all day, we have dates via social media – it's a very TV-relationship towards imagery."